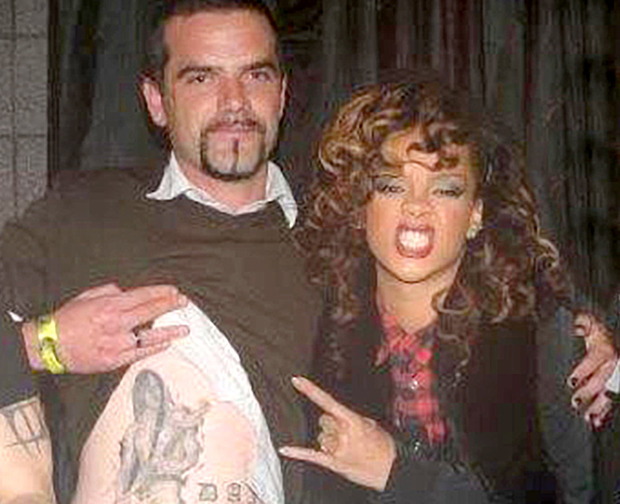 Rihanna's former head of security has admitted harassing a garda with a series of threatening text messages. 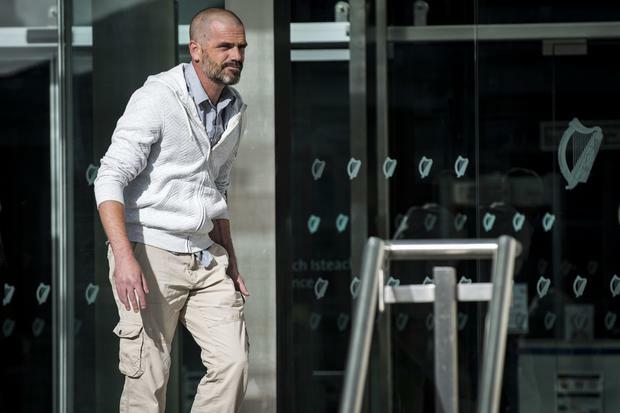 Geoffrey Keating (39) began sending the messages to the sergeant via the Viber app after being given his private phone number. The case against him was adjourned for a pre-sentence probation report when he app-eared yesterday at Dublin District Court. Keating said he had been on medication at the time of the incident, but accepted there was "no excuse". The circumstances, reasons for or content of the harassing messages were not disclosed to the court. Keating, of Woodbank Drive, Finglas, pleaded guilty to one count of harassing Gda Sgt Brendan Carey. The harassment happened from the accused's home address on August 21 last year. He had initially denied the charge, but changed his plea before his case came before the court for trial. Keating worked for Rihanna in 2012 and 2013. The prosecuting garda told Judge Kathryn Hutton that Sgt Carey received a number of Viber messages on his mobile phone and Keating was identified as the sender following a garda investigation. Gardai went to the district court and were given a search warrant which was executed at Keating's home on August 24. A mobile phone was recovered from Keating's waistband in the front garden of his house and he was arrested. Keating was taken to Finglas Garda Station, where he was interviewed. He was subsequently released and a file was sent to the Director of Public Prosecutions. The garda had copies of the Viber messages in court and asked Judge Hutton if she wanted him to read them out. "There is a plea of guilty," the judge said. "I'd better have a look at them." The judge took the printout of the offending messages, but they were not read out to the court. The garda said a file was sent to the DPP and the accused was later arrested and charged. Keating had nine previous convictions, for offences including deception and burglary. "You see the nature of the messages," defence solicitor Michael Hanahoe told the judge. "Mr Keating is a man with a certain background." Mr Hanahoe said it would be of assistance to the court if there was a probation report. "It's an odd type of offence," he said. The defendant said "I did indeed, yes" when asked by Mr Hanahoe if he sent the messages from his own phone. Asked about his medical background, Keating said he was suffering from post-traumatic stress disorder and Crohn's disease. "I was taking medication, but I can't lie to the court, I knew exactly what I was doing. I have absolutely no excuses," he said. The court heard Keating had received psychiatric help in the past. "I don't see anything that indicates there is something to justify that," the judge said of the report. "It seems fairly straightforward and there's a guilty plea." However, she agreed to adjourn the case to a date in December for a report.